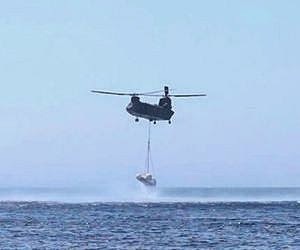 Spacecraft that can be reused can perform controlled landing on the runway and instead of falling into the sea could cut costs. The aircraft also allows scientists to bring back samples of celestial bodies such as comets. 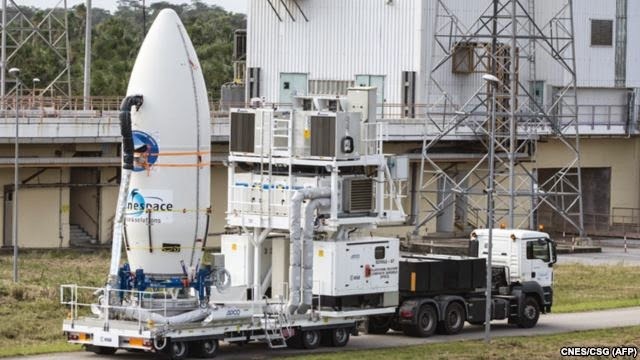 ESA's Intermediate eXperimental Vehicle (IXV), a spacecraft that has a size of a car, taking off from the ESA space base in French Guiana using Vega rocket at 13:40 GMT, after delayed for 40 minutes due to a problem with the data transmission system. The spacecraft to break away from the rocket at an altitude of 348 kilometers and slid up to an altitude of 413 kilometers before falling back to Earth with a speed of 27,000 kilometers per hour (16,777 mph). Various materials are trying tested by ESA, ranging from high-tech carbon fiber to the regular cork, which could protect the spacecraft from high temperature (can reach 1,600 degrees Celsius) when back to earth. The ESA's IXV spacecraft use a parachute to slow down and the spacecraft wing section directs itself to the Pacific Ocean about 100 minutes after launch. In that place, the balloon floating prevent the aircraft sinking while two Zodiac inflatable boat race arrived at the landing site to secure the spacecraft to be rescued by boat. "This is amazing ... 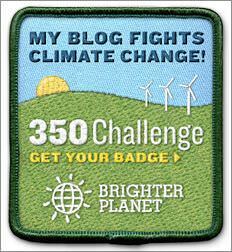 This trial will expand the boundaries of our knowledge," said Jean-Jacques Dordain, ESA Director General at the launch site in French Guiana, the comments posted on the internet. And ESA says they will announce the data collected by 300 pressure and temperature sensors that mounted the on IXV spacecraft in approximately six weeks after the test flight. 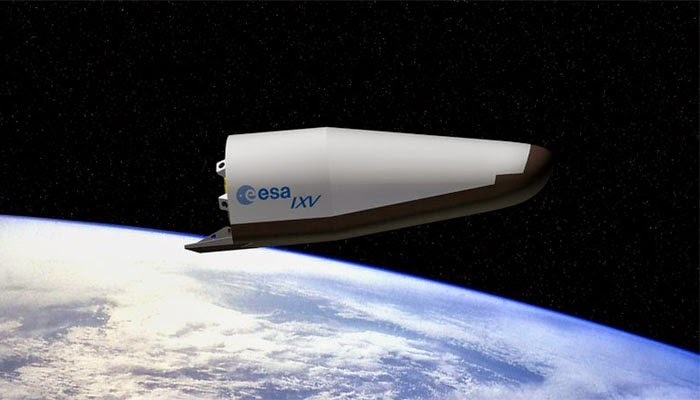 According to ESA, IXV spacecraft worth around €150 million (US. $169.70 million), similar to the NASA space shuttle orbiter, who retired in 2011 after operating for 30 years, and is similar to the Dream Chaser spacecraft being developed by Sierra Nevada Corp. But unlike those two aircrafts, the ESA experimental spacecraft was wingless.